How long we live as humans is not necessarily a factor of age, strength, agility, wealth or well being; accidents do happen, and a life so precious will be lost. The deceased never had the desire to die, neither is the family prepared mentally or psychologically to part ways with the precious life lost. Matters of death definitely come to many as a surprise thereby leaving several questions left unanswered. While not much event could follow the loss of a man without properties, coping with the loss of a man with estate properties and the subsequent task of managing or effectively allocating such properties left behind often leave a huge chunk of task with the family of decedents; an end to which a probate becomes very necessary. 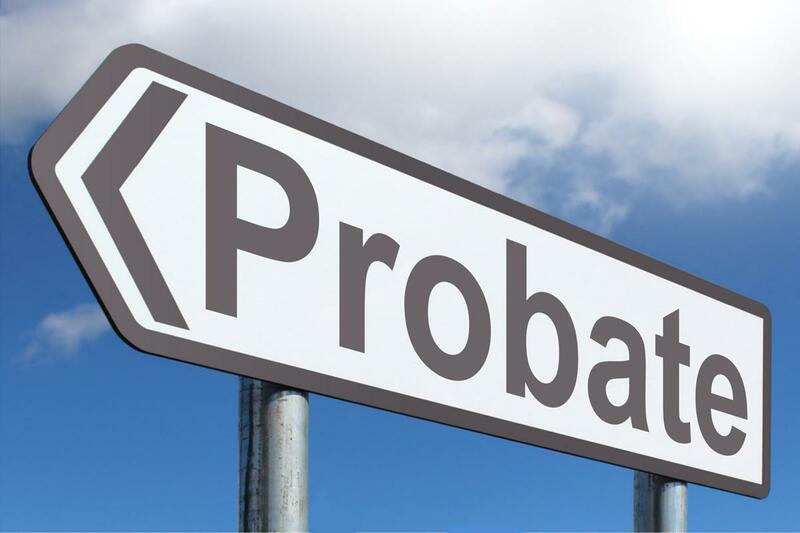 Probate simply describes a legal procedure through which properties or estates owned by a deceased person is distributed among the legitimate beneficiaries based on a pre-planned will of execution by an attorney or legal person to whom the task is duly assigned; or in some other cases to a legal person chosen by the heir apparent to the deceased in the absence of a pre-chosen legal personnel. Securing settlement on estates is not just a task to jump at in the face of legitimacy or choice as a personal representative; it requires some carefully spelt out procedure which shall be discussed subsequently. To convince that a particular property belong to a deceased person is the first step towards securing it, and without which acquisition would be quite difficult. 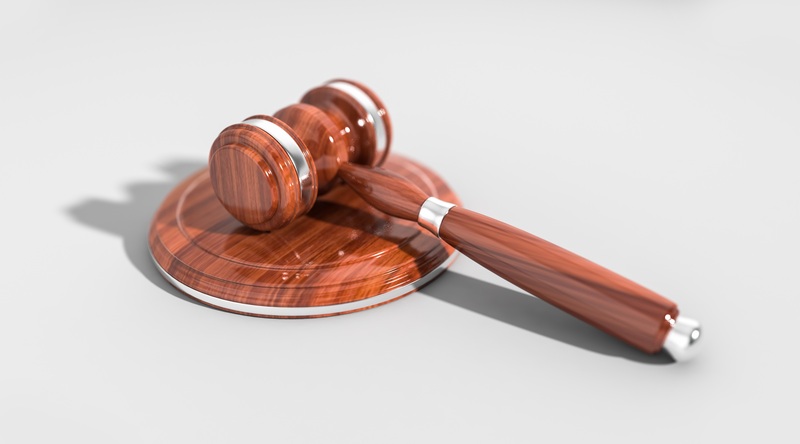 For one seeking to secure a deceased property until a duly authorised person is proposed by the clerk of a court of competent jurisdiction within the decedent sphere of residence, creating an inventory of the decedent properties may become quite essential. This could be done using the decedent personal records, mails, files and documents supporting the supposed properties to be claimed. Having secured an inventory to the deceased estate, the next thing to do is approach the clerk of a superior court of competent jurisdiction within the deceased persons’ residence with a copy of the will; in the absence of which the surviving spouse or any other heir could avail itself to be appointed as administrator. To qualify as personal representative, executor or administrator as might be the case; an individual must be in possession of a preliminary inventory of the deceased persons’ assets and their values; upon which the clerk would then appoint a personal representative by issuing the necessary documents. These documents could be a Letter of Administration for the appointment of an administrator or a Letter of Testamentary in the appointment of an executor. An abbreviated estate settlement is a medium of allocation either through Affidavit, Administration by Clerk or on Summary Administration, depending on the value of assets involved in relation to the proposed beneficiaries. On issuance, a chosen personal representative can proceed to the decedent’s financial institution with the document received from the clerk to request release of every property that could qualify to be a part of the probate assets inclusive of rent, interest and dividends. A new account can then be opened in the name of the estate using an Employer Identification Number (EIN) which could be gotten from the Internal Revenue Service (IRS) office. Not all structure is a product of an individual saving or personal purse, some are often borne on borrowing or mortgages which if not fully refund before the death of the property owner, could become the burden of the supposed heirs to bear. A personal representative in this instance is hereby saddled with the responsibility of notifying the supposed creditors either by advertisement or through a personal letter to appear at a prescribed period (not less than 3 months) in other to lay claim against the estate. Any priority claim such as the yearly allowance for a decedent surviving minor children, spouse or anyone else acting in their capacity must be fully paid from the estate’s probate property upon the obtainment and submission of “Application and Assignment Year’s Allowance” before the accrued estate debts, and proper allocation to heirs and devisees could be made. Having observed payment of pending yearly allowances to the decedent’s surviving spouse and children, paying off the pile of debt left hanging on the neck of the deceased becomes the next priority action to take. Such payment must be in line with a specified general statute applicable within concerned location and could be made with either the decedents real property or even its non-probate assets on approval from the clerk of a superior court having being petitioned as to act in such capacity by the chosen personal representative. It is after all claims and debts might have been settled that a proper allocation of properties and estates in accordance to the will of the deceased could now be undertaken. In the absence of a will by the deceased, a distribution based on existing state law can then be undertaken as model for distribution to heirs and devisees alike. Undertaking this highly technical and complicated task might require the service of a tax professional by the personal representative in charge of the probate to enable it file a proper estate and individual tax return on behalf of the decedent. In the situation whereby the estate takes longer than a year, the personal representative must avail the clerk of the superior court with an annual accounting report to ensure transparency. Having observed the various processes as been earlier stated, the assigned personal representative can then provide the clerk of superior court, which assigned it in the first place with the responsibility to act in that capacity; with a detailed list of all transactions involved into on behalf of the estate to include receipts, statements and cheques. Having being satisfied with the details, the said clerk of the superior court can then declare the estate closed upon which the work of the personal representative shall be deemed complete. Contact Us For A Free Probate/Estate Consultation. Practicing in all courts of Alameda County, San Francisco County, Contra Costa County, Solano County, and Marin County. 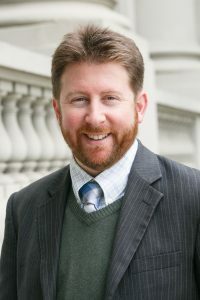 Probate attorney George Derieg represents clients throughout the San Francisco Bay Area including Alameda, Albany, Antioch, Berkeley, Castro Valley, Dublin, El Cerrito, El Sobrante, Emeryville, Fairfax, Fairfield, Fremont, Hayward, Lafayette, Livermore, Martinez, Mill Valley, Oakland, Orinda, Piedmont, Pittsburg, Pleasanton, Richmond, San Francisco, San Leandro, San Lorenzo, San Pablo, San Rafael, San Ramon, Union City, Vacaville, Vallejo and Walnut Creek. 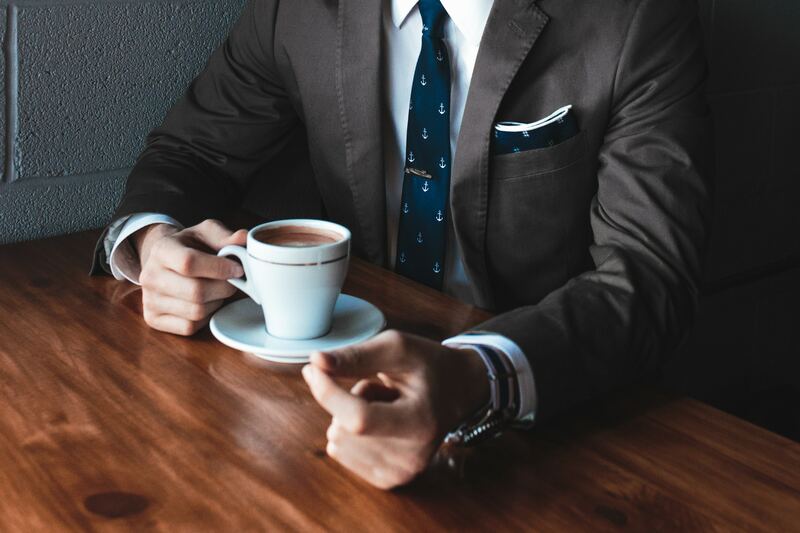 The hiring of a lawyer is an critical decision that should not be based solely upon advertisements. This web site is designed for general information only. The information presented at this site should not be construed to be formal legal advice nor the formation of a lawyer/client relationship. What is a Probate Attorney? Copyright © 2019 Oakland Probate Attorney - The Law Office of George M. Derieg. Theme by Puro.